This scam has been around for a few years but it occasionally resurfaces in a different form. The new form is just a little more sophisticated. I know, because I was targeted this morning. I noticed the usual email update from Facebook that someone had tagged me in a photo. Nothing too unusual about that except I couldn’t remember having a photo taken with this person in years. I opened the email and it was a legitimate Facebook message, “X tagged you in a photo on Facebook”. There was the person’s profile picture and you are given the choice of logging into Facebook or going directly to the photo. No problem. I logged in and immediately was sent to a page with this photo. I and 96 other people had apparently been tagged in this photo, which seemed a bit odd. That and the free offer made me suspicious. I went to my home page and found that the photo was posted there as well as on my timeline. In effect, I was spamming this to all my friends as were the other 96 people. Serves me right for not tweaking my Facebook privacy settings. Who knows where along the line the original Facebook account had been compromised by this photo tag exploit? I also noticed that this email had been sent late at night, making it more likely to hang around before it was removed. I did not click on the link or card. However, others who had visited the site linked to the card had left their comments on the card, thereby giving away their own Facebook data. 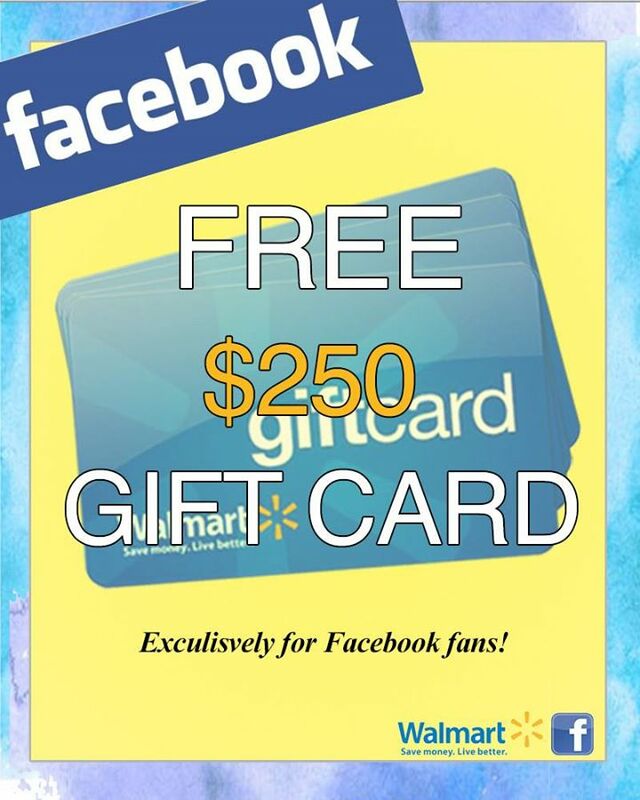 The first time this scam appeared was around Christmas in 2012 and it offered a $1,000 gift card. Comments on scam buster sites said they knew it was a scam because of the high amount of the gift card, which may be why the new price was adjusted downwards. If this scam was similar to ones in the past, those clicking on the card would be sent to a site where they were asked to fill out a form, and, thereby, give away a large amount of personal information. Others claimed that the scam had locked them out of their own Facebook account to stop them from removing the offending item. This did not happen to me. I went to my photos and removed it through the edit button. I also blocked images coming from Imgur, which had sent this photo. I don’t know if Imgur was involved in the plot, but I didn’t want to take any chances. But, you need to do more than this. Go to your settings and click on the “Timeline and Tagging Settings”. Go to “Who can add things to my timeline?” and “Who can see posts you’ve been tagged in on your timeline?” To be completely safe, you can change your settings to “Only me”. If you want to be more liberal, you can customize the settings. You should also change the settings on “Review posts friends tag you in before they appear on your timeline?” You will have to enable this if you haven’t done this already. Take a look at your list of apps as well to make sure nothing is there that shouldn’t be. After doing this, I have not had any more problems. Yes, there is much more that you can do, but this should work for a start. Walmart is not the only one targeted by these scams. Other retailers, such as the already battered, Target, have been victims. Sometimes free airline tickets, vacations, or free coffee or fast food is the offer. If you do accidentally get tempted along the way (after all, we’re all human) stop short of filling out any forms that ask for personal information. And as always, be suspicious of anything that’s offered for free, even if the offer seems to be coming from a long-time, trusted friend. That’s just the way of the modern world, I’m afraid. Posted on August 5, 2014 by Steve MierzejewskiTagged facebook scam, free gift certificate, free walmart gift certificate scam, photo tag scam. I’m glad my post helped you escape from this thief. Hope you have better luck in the future. Had to pay $2.9& for car. Not received!